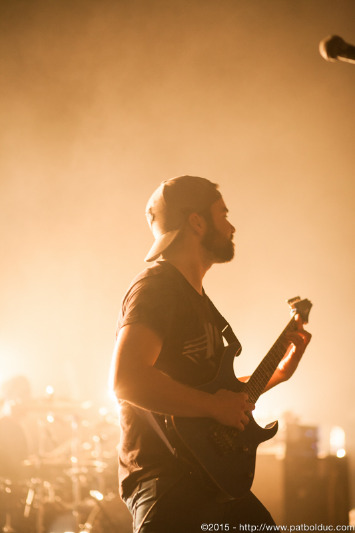 Here are some photos from Protest The Hero's last Toronto show of 2014 at Danforth Music Hall. It was a big year for them, finally wrapping up the touring cycle for Volition after a solid couple year straight of extensive touring around the world and this show was a great way to wrap things up. 2014 was a busy year and 2015 is looking to be a good one too!